Day 47 – Peterborough to Norwich – Destination: Hilltop Outdoor Centre, Sherringham, Norfolk. Why I like them: They’re sporty go getters full of passion for the outdoors and all things active and exciting. They’re all about encouraging everyone not to sit around, to grab life by the horns and get involved by doing fun energetic things instead. They’ve quoted a rather poignant and evocative poem on their home page which totally sums up why they do what they do, it’s called “Risks” by Janet Rand – Read it, it might make you cry. 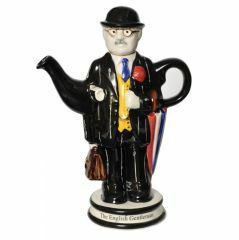 Day 48 – Norwich to Ipswich – Destination: Carter’s Teapots and Home of Tony Carter’s Collectable Teapots and Teapot Pottery, Debenham, Suffolk. Why I like them: Christ, what’s not to like? (I wish I’d known about them before I wrote my Guardian article! ), they’re quirky, very British, crafty, offer involvement to visitors and hey, they even have their own fantastic unique teapot symbol on their brown sign. I think I’m in love with them. Day 49 – Ipswich to Chelmsford – Destination: Barleylands Farm Park and Craft Village, Billaricay, Essex. 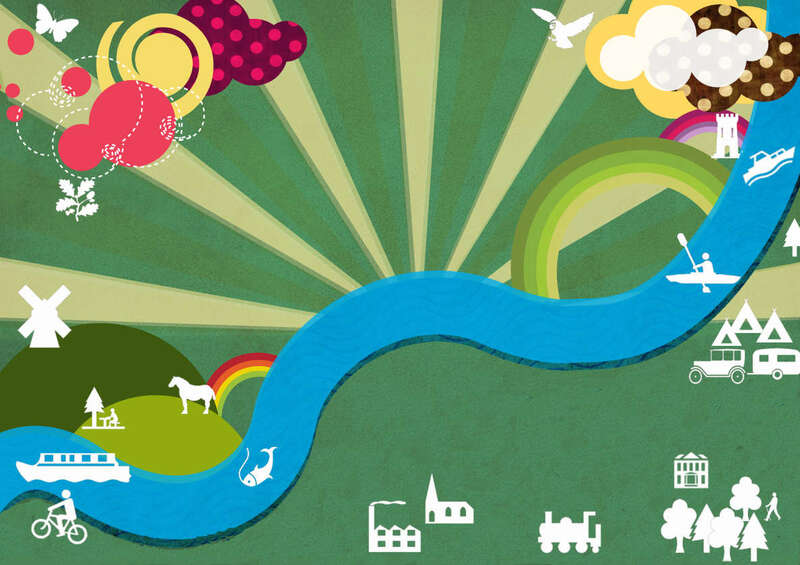 Why I like them: A farm park with an emphasis on engagement. Their school visits look brilliant and the hands on activities are designed to really bring the curriculum to life, and they include workshops on some of my very favourite subjects – the Victorians, WWII and birds of prey. They run craft shows and courses encompassing art, music and creative ventures with paper, pottery, patchwork, textiles and glass. And they even host the Essex County Fair. I’m impressed. Day 50 – Chelmsford to Cambridge – Destination: The Plough Inn, Hundon, Suffolk. 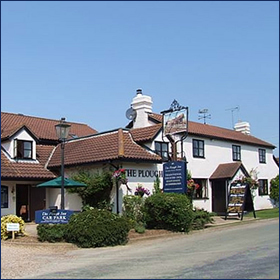 “The Plough is an independent country inn where food, wine and real ales are our passion. 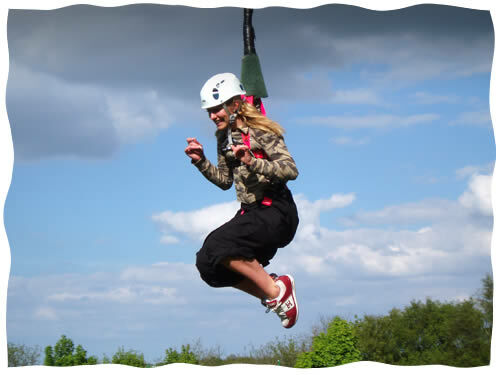 We are close to Cambridge, Newmarket, Bury St Edmunds and Clare; ideal for a relaxing break. Our team of chefs are passionate about food and produce a mouth-watering selection of daily special dishes, along with a la carte menus that change with the seasons. We always aim to make the most of the very best local produce, using local butchers, grocers and cheesemongers amongst our suppliers. In the bar, we serve local and national real ales and are pleased to be members of CAMRA and the British Institute of Innkeeping. We hold two beer festivals a year, always on Easter weekend and also the last weekend of September”. 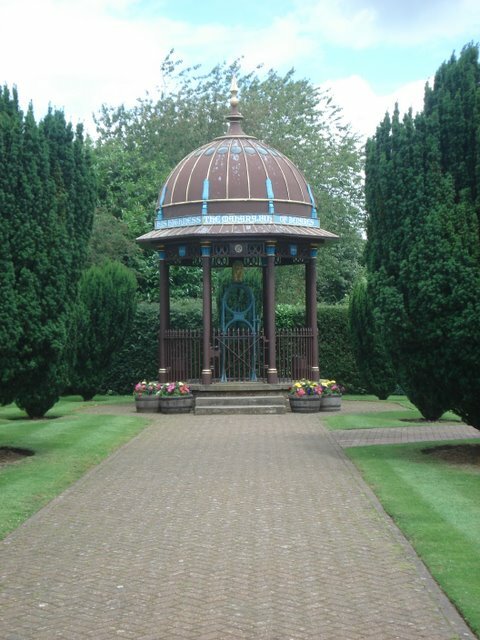 Day 51 – Cambridge to Luton – Destination: Letchworth Garden City, Hertfordshire. Apart from being interesting because it sports the accolade of being the first British town to have a roundabout built there in 1903, it also houses Teamworks Karting Letchworth, which both excites and scares the living bejesus out of me. Why I like them: Things that scare me are also things I have an overwhelming urge to engage in and karting is something that does just that. Apart from being a fun thing to do these karting centres are also excellent places for keeping kids entertained and engaged in things that challenge and inspire them. 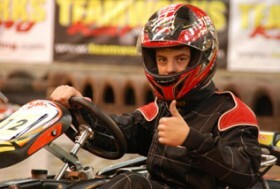 Thumbs up to karting. Day 52 – Luton to Oxford – Destination: Ashmolean Museum, Oxford. Not the most eccentric of destinations but this museum sticks out because it’s a place close to my heart. When I lived in Oxford I was very happy. I also “worked from home” (which my sister still refers to as the time when I “shirked from home”) and thus I spent a lot of time mooching around that gorgeous city. One of my favourite places to hang was the Ashmolean, for too many reasons to list. It has now gone through a big transformation and doesn’t look like it did then, but it still houses an amazing collection of artefacts and interesting things to explore and enjoy. 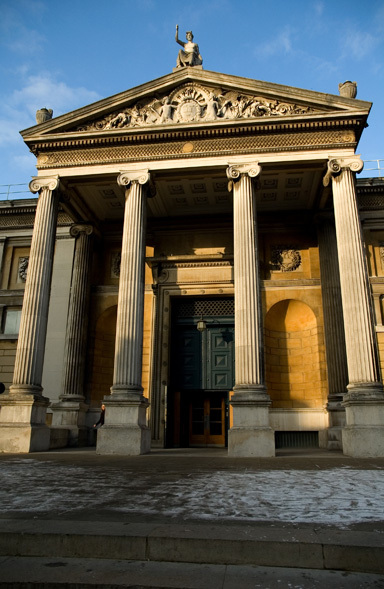 What it is and why I like it: Founded in 1683, the Ashmolean is Britain’s first public museum and home to the University of Oxford’s world-class collections of art and archaeology. 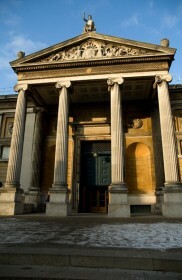 The first incarnation of the museum as built in 1678 to house the “cabinet of curiosities” of Elias Ashmole donated to Oxford University after his death. It’s morphed and changed over the 350 years it’s been open and never failed to amaze and happily distract me from my boring work. Day 53 – Oxford to Reading – Destination: The Maharajah’s Well, Stoke Row. More catching up tomorrow people, over and out.